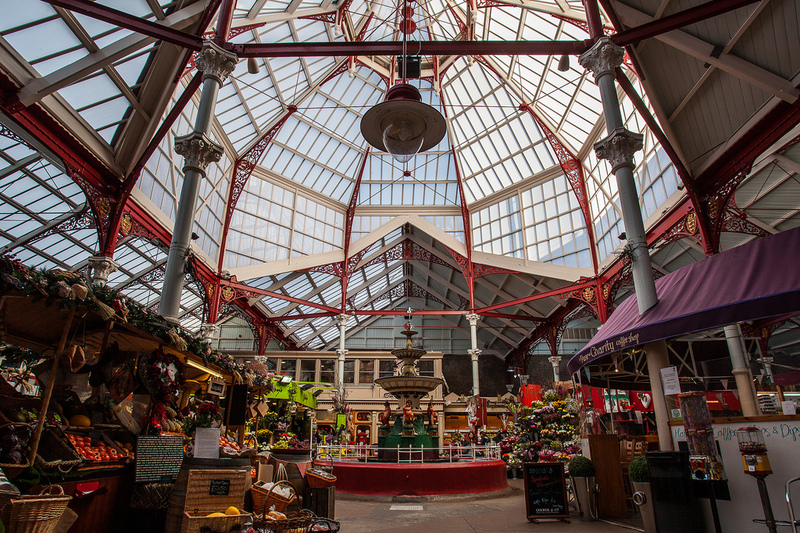 The States of Jersey were keen to refurbish the glazed roof at Central Market, St Helier, but had to work closely with traders to ensure the minimum of disruption. Stallholders were also concerned about solar gain during hot summers. At the same time, they were wary of the usual tinted glass options that may have cast colour onto their different food markets and flowers. The natural beauty influences customers buying decisions. Nobody wants to buy a Halibut fillet with a green hue! 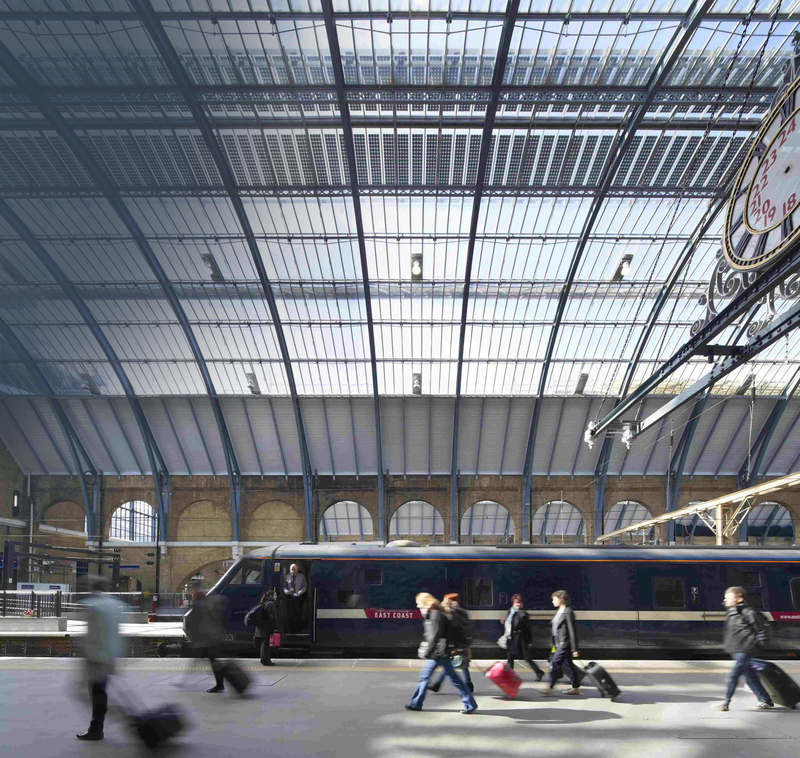 Opal Polycarbonate provided solar shading, cutting down glare, but at the same time did not dis-colour natural daylight. PlasGard’s robust design and continuous screw on capping satisfied engineers requirements for a robust system capable of withstanding the high wind loads at this exposed island located in the English Channel. For more information regarding any of our products, feel free to contact us.